Discover old and new Amsterdam! This city tour brings you through all the sights and monuments of Amsterdam! 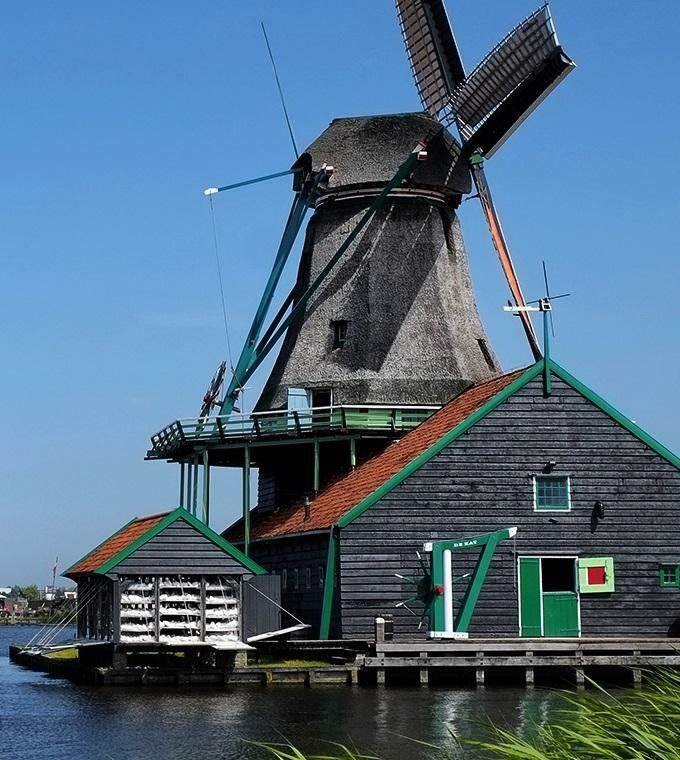 You will see places like: the Royal Palace, the National Monument, the Skinny Bridge, the Albert Cuyp Market, the beautiful houses along the canals, and a windmill on the river Amstel all on our comfortable luxurious bus! The live guided tour available in English, Spanish and German will give you detailed information on the sights and monuments. Stops will be made at the Windmill and the famous Diamond Factory. This tour gives you the best overview of the city! Please, make sure you arrive 30 minutes prior the departure! This tour starts from Central Station (find more details on your ticket).